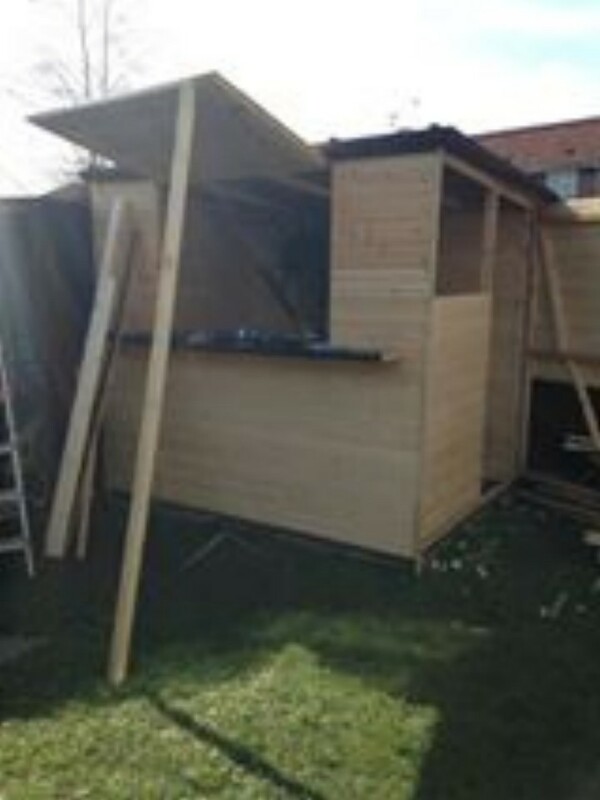 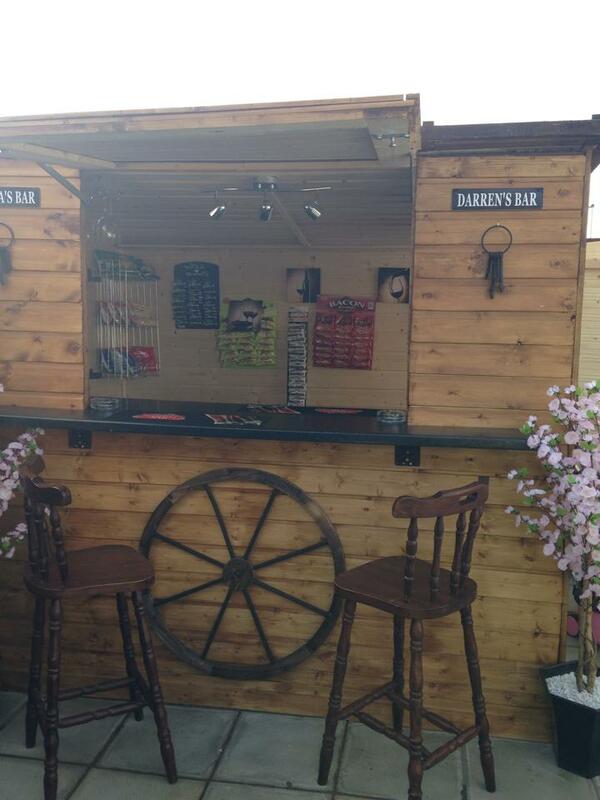 We made our old shed in to a bar.. With a little bit of work powered by pallets wood. 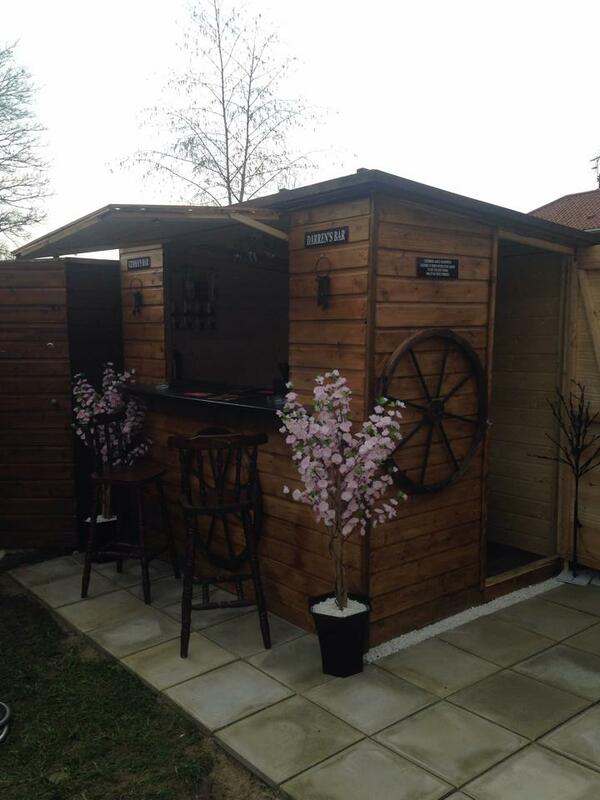 This has never been an old shed smile emoticon looks great though x. 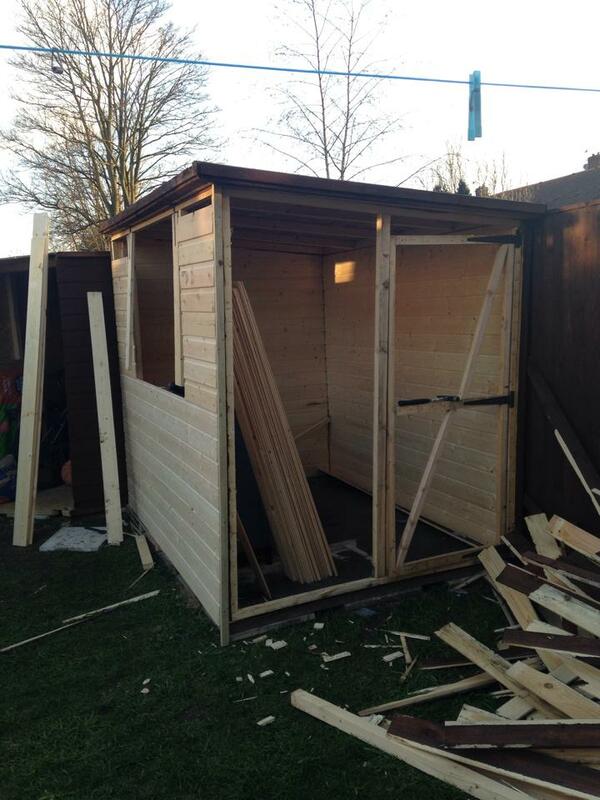 It really was an old shed!! 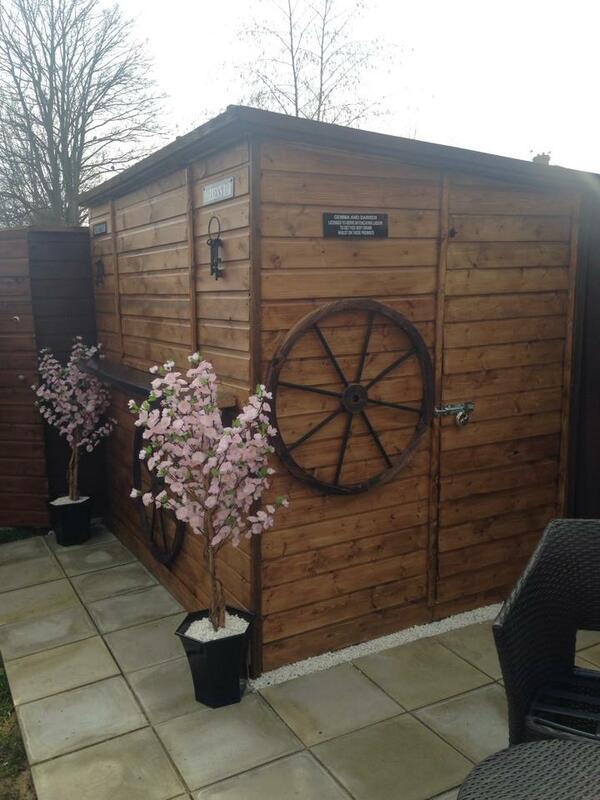 Lol we only lived in our house 9 months so only now getting round 2 the garden and was going 2 get rid of the shed but I had a beta idea lol this was the shed b4 the old wood was took off and door moved etc, but it’s still the same shell lol. 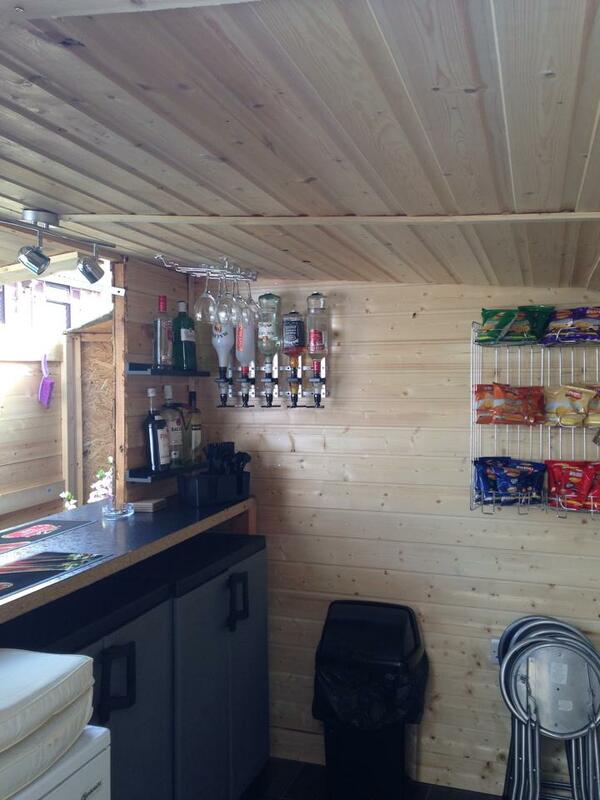 We don’t really have a name lol my dad likes open all hours lol..